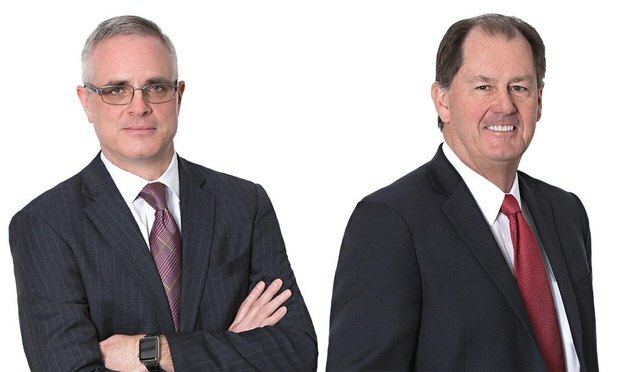 A team of lawyers from the Dallas office of Winston & Strawn helped guide Texas-based Rent-A-Center in a $1.3 billion merger with the Florida-based private equity firm Vintage Capital. Big tech companies such as Amazon and HTC have had a lot of success at the Federal Circuit the last few years, but not on Friday. Four of the five firms increased gross revenue in 2018, compared with 2017.